We apologize for how long this patch took to release. While finishing up the two ships shown in the last news post we finished modeling our final ship, so we decided to add that too. 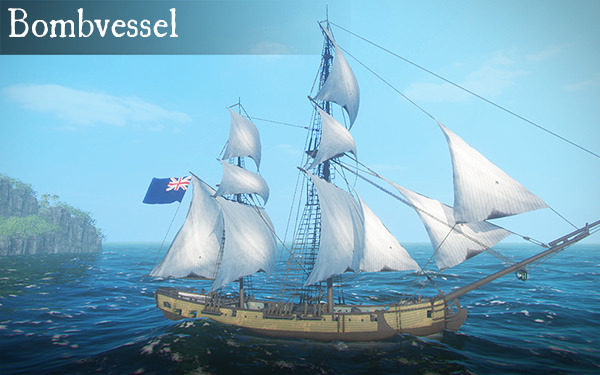 Three new ships were added with this patch. A ship focusing on being tanky while being less manueverable. Will eventually be the fastest large ship of the seas. The bomb ketch's big brother. All ships will continue to be balanced with each patch. - Many new players mistook the tutorial video on the main menu for being a patch review video. We've added the word tutorial and made it clear until we eventually have a playable tutorial. - Moderators on servers can now use /ff to toggle friendly fire. This should help griefing when mod activity starts getting low. - CONNECTION ISSUES: We have 3 new ideas to try in regards to connection issues that appear for some players when joining a server with more than ~30 players. The first is included in this patch, the other two will appear as hotfixes soon. We have many more updates headed your way! 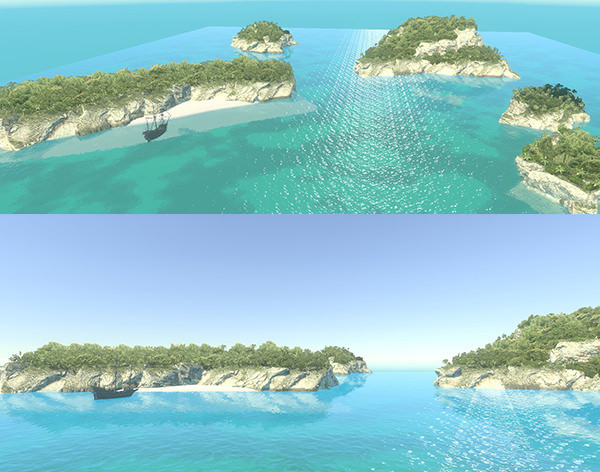 We are currently also working on adding new map type variations, islands and environments. More will be shown soon! Almost halfway to our journey to 4.0 (release and beyond), 3.4 brings many quality of life changes with some small adjustments to healing and sailing. Some changes have been moved into the smaller upcoming 3.45 patch so they can be approached more carefully. • Both teams are now checked for balance, should the difference be > 3 then ungrouped solo players will be alerted and then moved back to the teamselect menu where the usual sorting limitations will balance things back out. This can be disabled with "allowSoloAutobalance" for server admins. • Map rotation is no longer random to make it feel more random with less consecutive storms and nights. • Grapples now glow yellow due to a point made by the community, that a captain may not want them released and a new player may immediately assume red means bad. • Adjusted some of the fall sensitivity variables around the shores of islands to not be so deadly. Further adjustments will be made. More bug fixing and quality of life updates to come! Another update! We are still chipping away at getting bugs sorted and more to come soon. You'll find that the game right now is a lot more sp00ky due to the annual halloween update this patch also has another round of fixes/improvements. Remember, we put off most minor bugs as we approached the later stage of development. 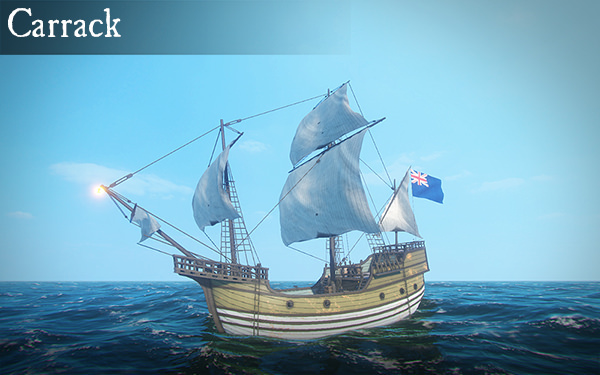 We are getting closer to the BETA stage, where we will focus on polishing and improving the landlubber experience! Our next few updates will also focus on long-standing bugs. See you on the seas! 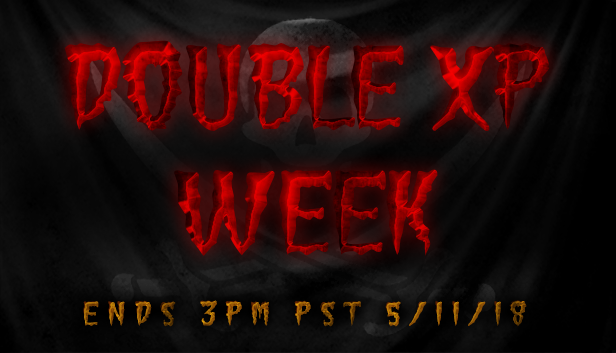 Double XP week begins now! 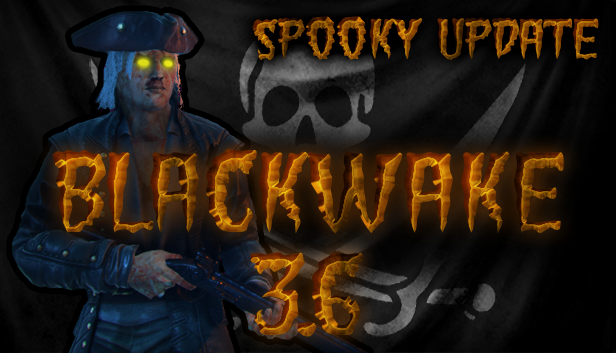 Get into the sp00ky spirit and get double the points for killing those zombie pirates! Work has also begun on 3.7, which will some of the grapple issues present in the game. As we move forward with bug fixes and quality of life changes on our path out of Early Access, 3.7 focuses largely on infrequent issues surrounding grapples. Remember there will be little to no content additions until after 4.0 (release). With the imminent addition of a single player tutorial we look forward to new routes of promotion later in 2019 such as free weekends. - Fixed ui-only issue of showing a ticket increase when a ship lost a grapple. - Fixed two bugs that could cause the winning ship to accidentally go down as a loss after grappling. As we continue to move forward on our path out of early access (4.0), we have a new batch of both bug fixes and quality of life changes. - Ship range toggle is now on by default and rebindable. FOR EXISTING PLAYERS you may need to rebind this key manually. 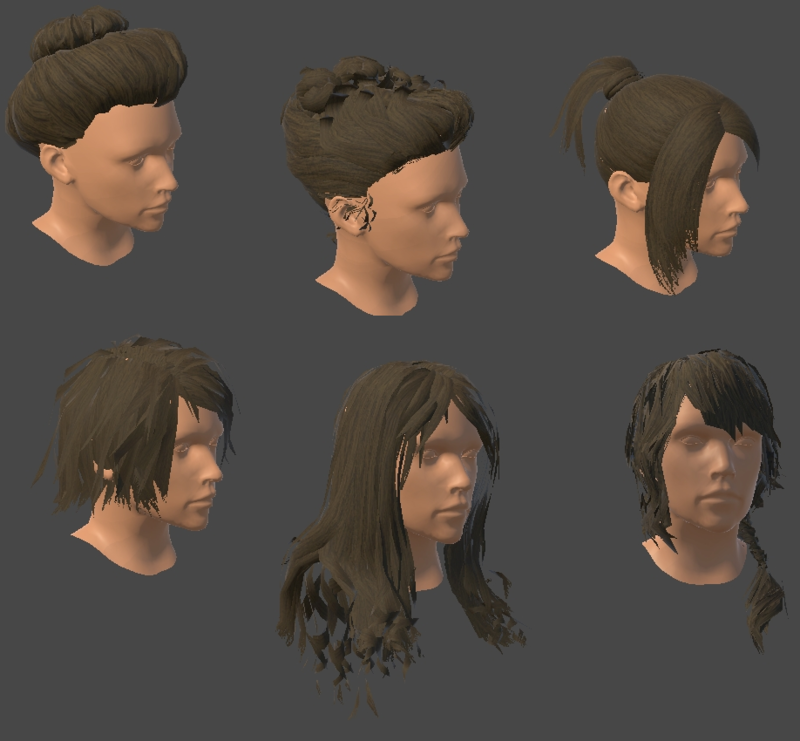 In the next patch (3.77) we hope to introduce the early iteration of our single player tutorial so the community can begin to get a feel and provide feedback as it is completed in the coming months. 3.77 is a small patch, introducing the first iteration of our single player tutorial introduction. Seeing ships with new players struggle to function was an issue we've always wanted to address. 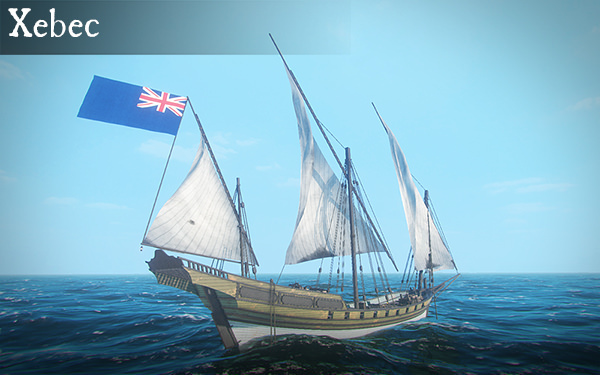 Players were often too overwhelmed by combat to get a chance to understand the basic aspects of maintaining their ship. We want to do our best to show new players the ropes before they join their first match. Keep in mind the tutorial is still a work in progress, but some education is better than none. 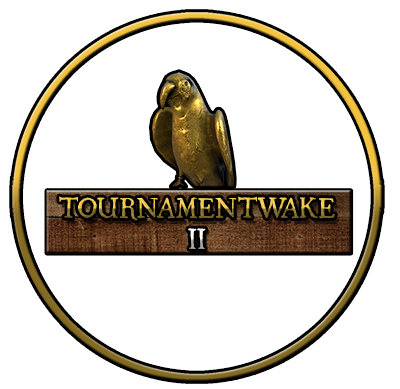 The wonderful community has decided to host a tournament event this weekend. They will compete in a 2v2 CTB tournament with multiple teams. When will the tournament be played? 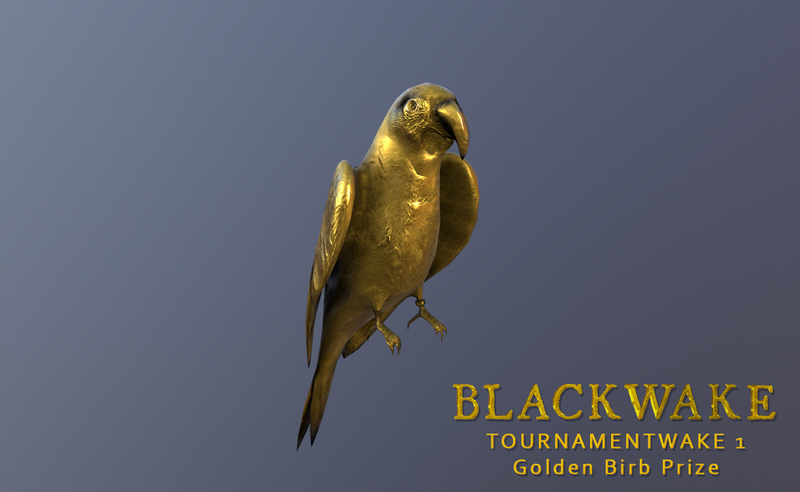 Winners will receive the Golden Parrot Cup, a temporary trophy to display on their shoulders until the next tournament winners. 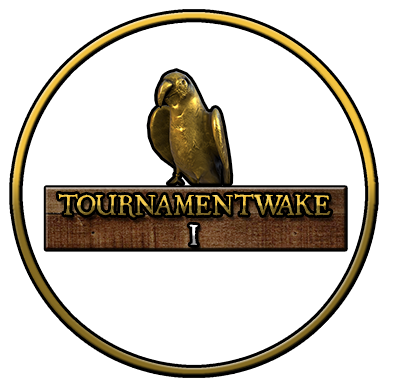 If you would like to join in on future tournaments check out the community discords! Other communities or groups of 14 players are welcome to sign up.